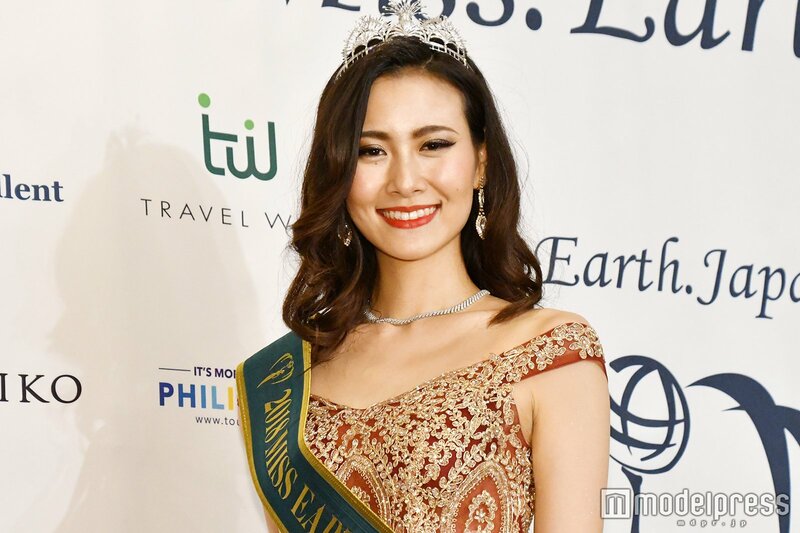 Mio Tanaka from the Ishikawa prefecture was crowned the new Miss Earth Japan during the finals held July 23 in Tokyo. 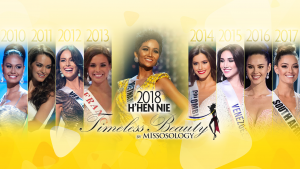 The 24-year-old model has now earned the right to represent the country at the 2018 Miss Earth pageant to be held in the Philippines. 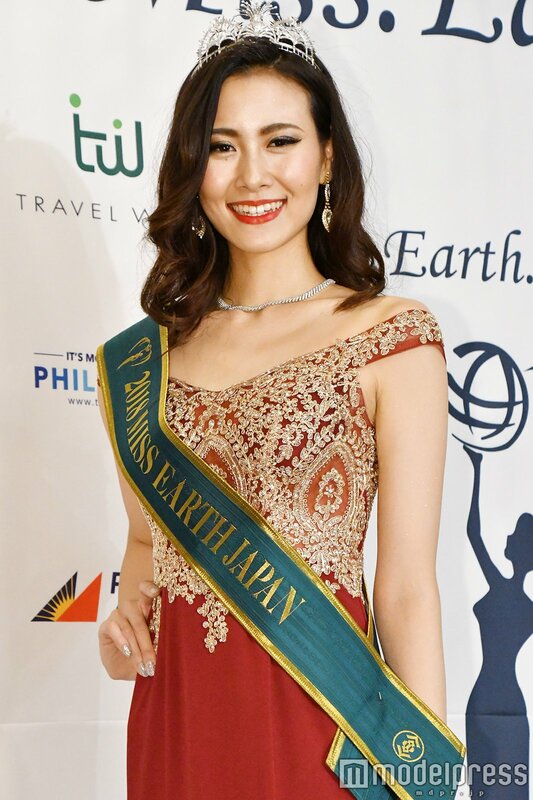 “There were torrential rains in western Japan and the earthquake in Osaka this year, but I think that we would like to appeal not only environmental preservation but also disaster prevention,” she said in her native language when asked about her plans as Miss Earth Japan. Her elemental court included Miss Osaka Misu Asuka (Miss Air), Miss Okinawa Kana Kayakawa (Miss Water), and Miss Okayama Asuka Abe (Miss Fire).